​Every Sunday evening as the clock strikes eight, the Sisters of the Anglican Community of St John the Divine take a vow of silence. For one hour each week, they sit in quiet contemplation, huddled in a circle in the living room of their shared house. But this is no religious ceremony. Instead of prayer books, the Sisters clutch mugs of tea and plates of custard creams. In place of the altar is a table strewn with sepia photographs, letters and biscuit crumbs. And in the corner stands a huge flat-screen television, tuned to BBC1, where the most sacrosanct of rituals is about to begin. 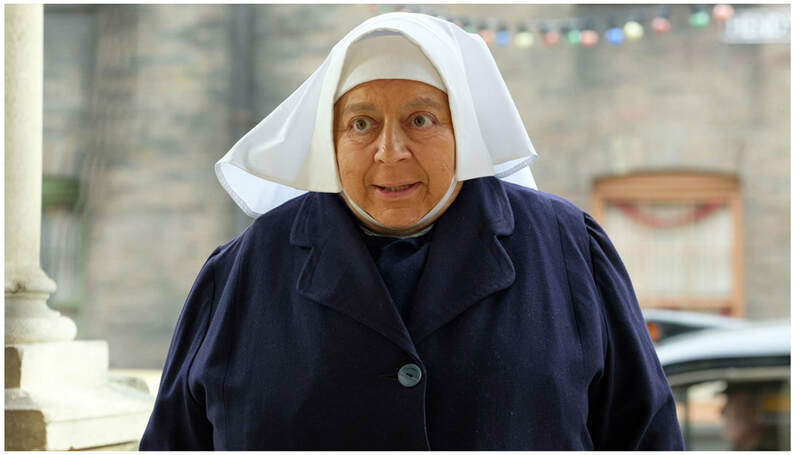 Sisters Margaret Angela, Christine, Elaine, Ruth, Ivy, Shirley and Teresa have more reason than most to watch Call the Midwife, the heart-warming Fifties drama that has captured the imagination of more than nine million viewers. 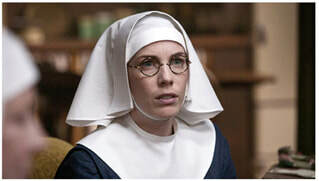 The series is based on the memoirs of Jennifer Worth (played by Jessica Raine), a lay midwife who lived and worked with these very nuns in Poplar, east London, more than 60 years ago. And each week they tune in to reminisce about the happiness and heartbreak of midwives bringing the miracle of life to the grimy streets of London’s East End. The real-life Nonnatus House is now in Birmingham – and the likes of Chummy and Sister Evangelina are nowhere to be seen – but the seven remaining nuns of this small Anglican order are relishing their new-found fame. Deeply religious, she is also profoundly practical and confers dignity on her patients through her sensitive, non-judgmental approach. She is often called upon to mediate between her fellow sisters when they quarrel - this is an almost exclusively female world, and her tact and gentleness are essential to its happiness. comes from the same tough, uncompromising background as the community they serve. Physically vigorous, she has a robust sense of humour. Her energy and drive make her extraordinarily effective at her job. However, she does not suffer fools gladly, and her blunt speech often offends. She has a particularly contentious relationship with the aristocratic Sister Monica Joan, who often provokes her to breaking point. 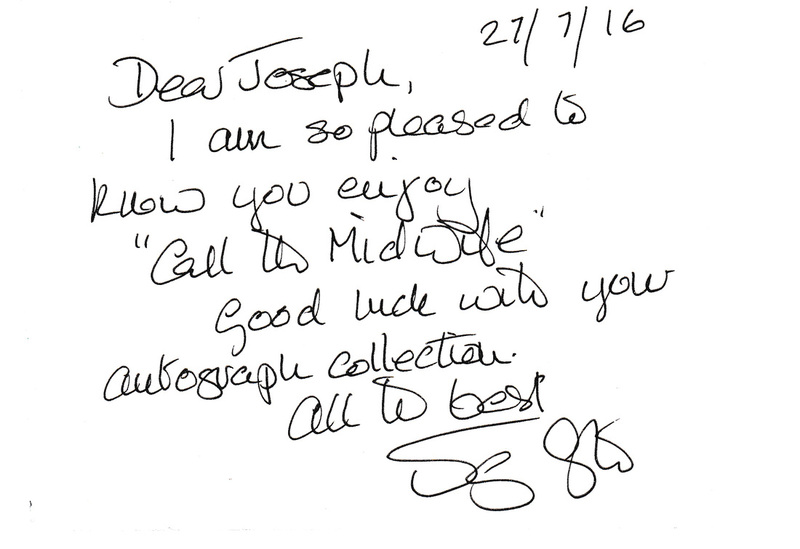 age to Jenny and the other secular midwives. A consummate professional, she has a fresh, uncomplicated approach to her work that means she connects well with Jenny and her other younger colleagues. was one of the first women in Britain to qualify as a midwife. In the closing years of the 19th century, this was seen as a radical act. Her additional decision to become a nun scandalised her relatives, who never came to terms with her life choices. She dedicated her entire adult life to providing midwifery services to the poor of the East End. Now in her 90's, Sister Monica Joan has retired from practice, but lives full-time at Nonnatus House, cared for by her fellow sisters. She has an eccentric, mercurial personality, and is obsessed with cake, astrology and knitting, in no particular order. 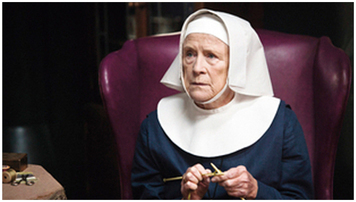 Sister Winifred is a new resident at Nonnatus House. She joins from the Mother House having recently taken her vows. 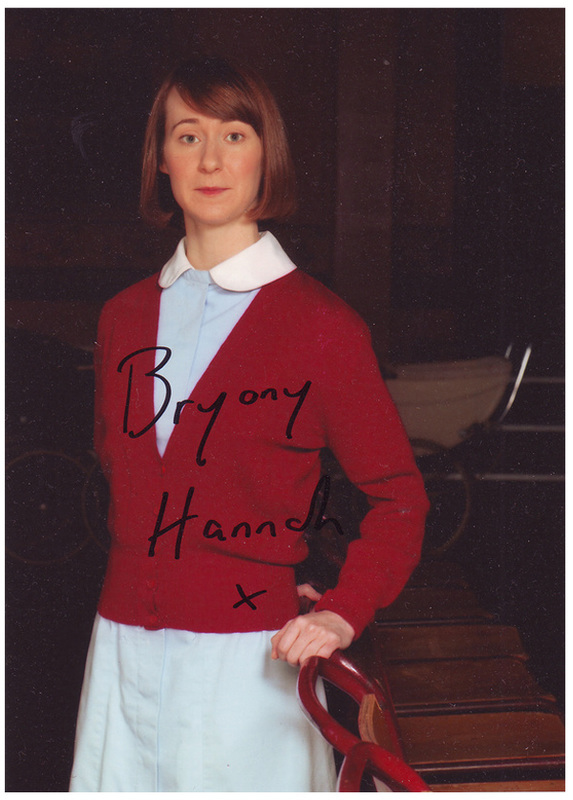 A warm-hearted, slightly innocent young woman, she has lived most of her life in the countryside. She has only recently qualified as a nurse and a midwife and is still to find her feet. She has mainly practiced in a small cottage hospital in a rural town and is shocked by the deprivation that greets her in the East End. Victoria Yeates was born on April 19, 1983 in Bournemouth, Dorset, England as Victoria Natalie Yeates. 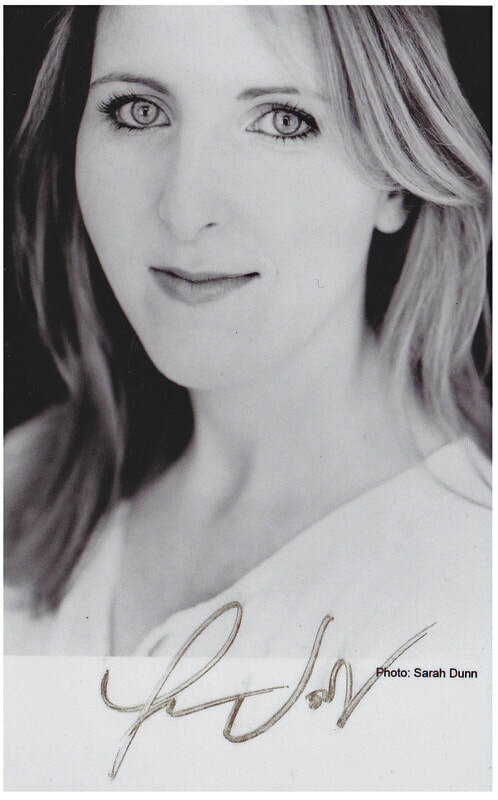 She is an actress, known for Call the Midwife (2012), Fantastic Beasts and Where to Find Them 2 (2018) and Magic Hour 4 (2017). ​Caring, stoical, and intelligent, she finds her midwifery work both challenging and rewarding, a highly desirable alternative to the dull domesticity that would otherwise be her only option. Quiet and sensitive, and also in her early twenties, Cynthia becomes Jenny and Trixe's confidante and life-long friend. 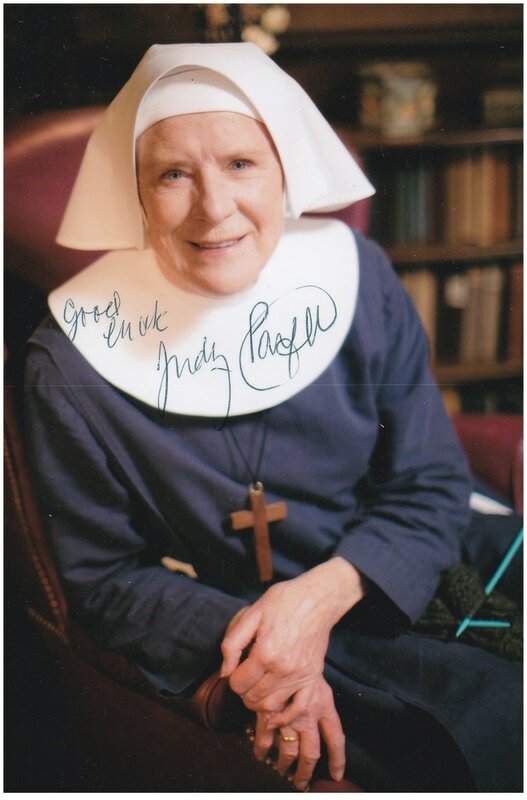 Cynthia leaves Nonnatus on New Year's Eve 1959 to become a postulant at the Mother House in Chichester; Returning to Nonnatus as Sister Mary Cynthia. 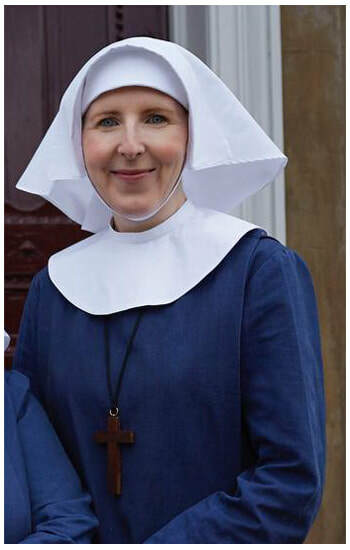 Sister Hilda arrives from the Order’s mother house in Series 8 and has been described as a “jump-in kind of person” who is already familiar with the East End. She and Sister Frances are sent to become midwives at the understaffed Nonnatus House. 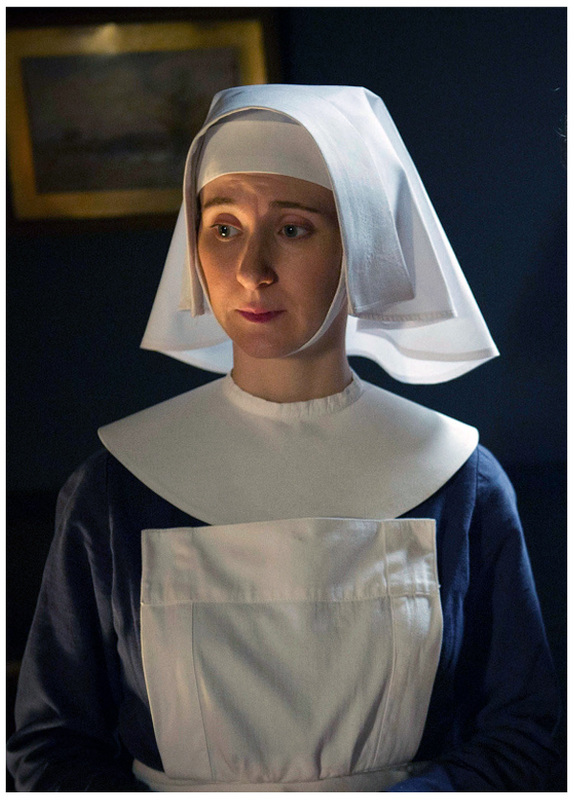 ​Sister Mildred is described as “a forthright and indefatigable sister from the Order,” Sister Mildred is a bit of an unlikely nun. She arrives at Nonnatus House at Christmastime with four Chinese child refugees in tow from her trip to Hong Kong, who she is taking to the Mother House’s orphanage to meet their adoptive parents. 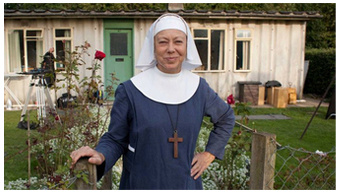 Sister Mildred has a big personality and a sense of humour, and is also extremely chatty.